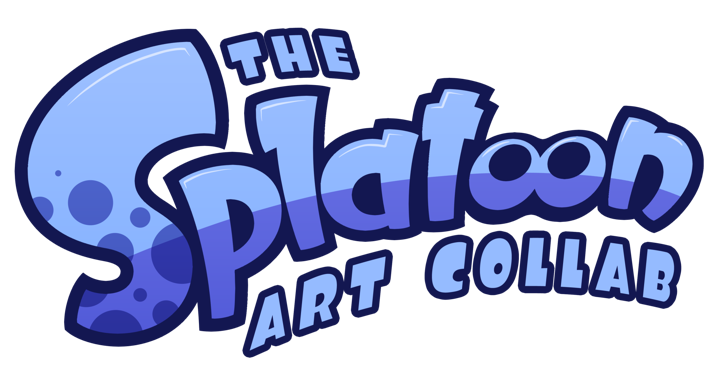 hello everyone, i'm running the collab "The Splatoon Art Collab", so for a past few days ago, i want to do some Art-Collab for everyone, and so about this, everyone runs many collab so i decided to do an Art-Collaboration where the artists collaborate from the projects in each days, but i want to do a Video Game related Collab, and i'm thinking of Splatoon, so everyone is welcome, but you can send your entries to splatoonartcollab@gmail.com or DM me, and you can submit your entries on social medias, OH, and one more thing, uh... the deadline is gonna be on February 2019, so i hope your lucky, and that's it! so good luck! If you have any questions, please DM me on Twitter, deviantART, Newgrounds, or on Discord, or email me on stickzero@hotmail.com, so have fun, and i hope you enjoy this collab, while it’s active!